One of the best resources Nebraska has for a bright future is hard-working young people who want to follow their career dreams and practice their chosen professions right here in our state. We’re asking you to take action today to help more of these bright young Nebraskans reach their career goals and be part of the next generation of Nebraska business and community leaders. 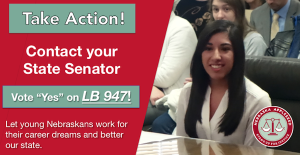 Please contact your State Senator today and urge them to support LB 947, a bill that would ensure that young immigrant Nebraskans who have work authorization can obtain a professional license to practice their profession and contribute fully to our state. This bill has already received outstanding support from State Senators – it advanced out of the Judiciary Committee on a unanimous vote! 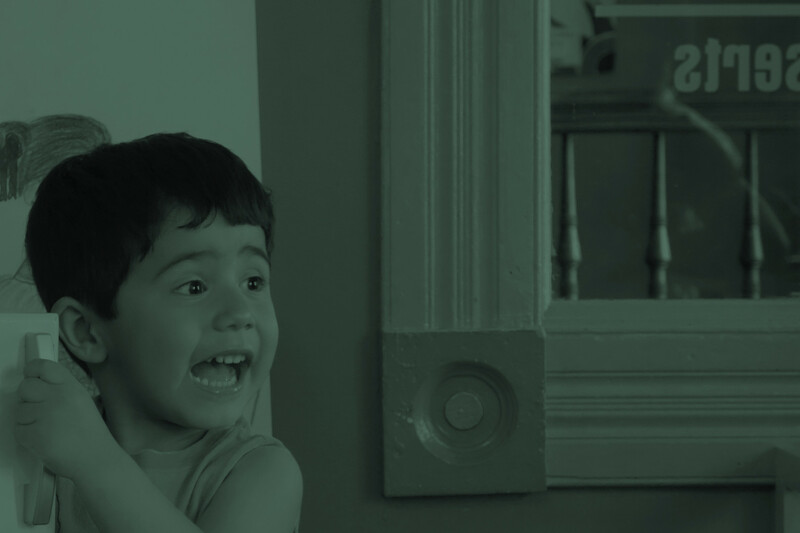 And your senator needs to hear from you as the Legislature prepares to debate the bill on the floor. On February 11, nearly 100 young Nebraskans and supporting organizations attended a committee hearing where dozens testified how LB 947 would help them reach their career dreams and contribute important skills to Nebraska. The committee heard from aspiring doctors, social workers, accountants, teachers, and more – all who want to use their skills and talents in careers right here in their home state. Many organizations offered their support as well, including the Nebraska Hospital Association, Nebraska Cattlemen, Omaha Chamber of Commerce, the League of Women Voters, and others. And on March 8, even more of these young people are coming to the State Capitol to share their own personal stories with our lawmakers and ask for their support for the bill. Your voice can count today, too! Please tell your senator to support LB 947 because Nebraska has a brighter future when all of these talented young people are able to grow careers and build their skills here in the Cornhusker State. Tags:DACA LB 947 Legislature Take Action!